For Jon Gjesme the role of conductor is a natural extension of his musicality, with 20 years of experience as concertmaster and primarius in various chamber ensembles. Conducting is for him like leading in chamber music, because one has to be both soloistic leading and musically listening, only on a much bigger scale. Jon’s never-endning search of comprehending the composers visions and intentions combined with his own temper and passion makes him a very interesting musician. 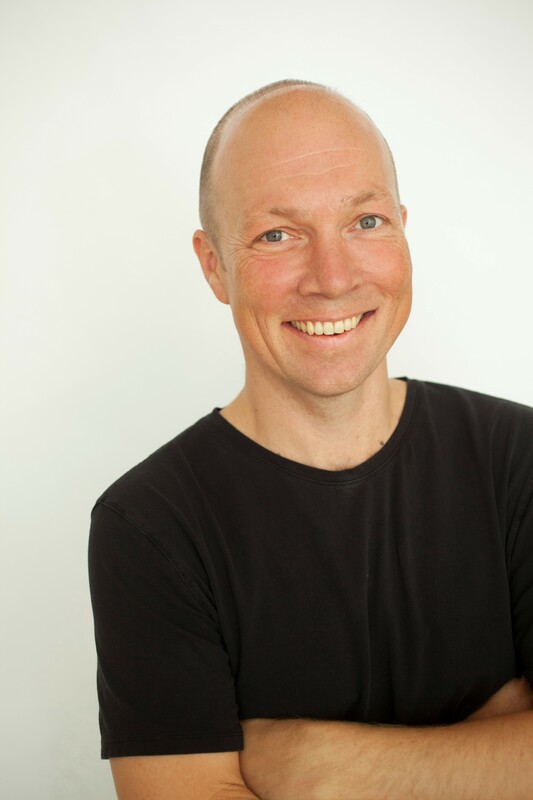 Jon Gjesme (born 1967 in Hønefoss) has ever since 1995 had permanent deployment as a concertmaster i three of the leading Nordic symphony orchestra: Det Kongelige Kapel, Oslo-filharmonien and of lately Copenhagen Phil. Meanwhile Jons has had a busy soloist career, and has been soloist with many of the leading Nordic orchestras along side Minnesota Orchestra in the USA. He is a very engaged chamber musician and has been primarius in various chamber ensembles, furthermore he has been leading projects with chamber orchestras like Det Norske Kammerorkester and Trondheimsolistene. Jon has received conducting education from Jorma Panula, Helsinki and Prof. Colin Metters, London. Jon Gjesme has conducted several project with Copenhagen Phil and being lead figure as conductor for Sønderjyllands symfoniorkester, Lithuania State Symphony Orchestra, Liepaja Symphony Orchestra as well as Berlin Sinfonietta. In 2017 Jon is conducting the Oslo-filharmonien and different projects with Trondheim symfoniorkester and the chamber orchestra; Musicae Vitae. On Stage represents Jon exclusively in Denmark, Sweden, Norway, Finland and Iceland.